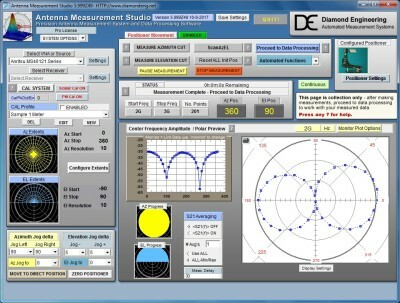 Quantifying the real-world performance of the antenna is an essential part successful wireless product design, however, accurate testing is difficult to achieve without careful control of the test environment. 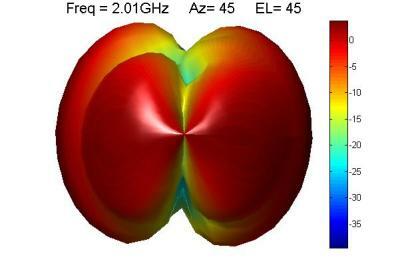 In order to fully understand the performance of antenna, it should be tested in a reflection free environment. 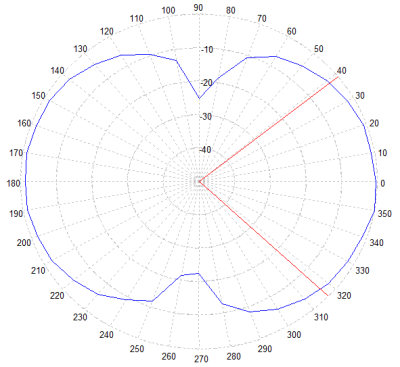 This is usually achieved using an RF anechoic chamber. Radtenna’s indoor test range is a far field measurement system installed in a fully anechoic chamber. The Chamber is fully lined on all surfaces (walls, floor and ceiling) with carbon embedded absorber materials from Soliani to simulate a free space environment. The key performance parameters measured include: peak gain, gain versus angle, efficiency, directivity, polarization and the 2D or 3D far field radiation patterns. The Anechoic test chamber and associated measurement equipment operate within the 0.8 GHz to 8GHz frequency range and is therefore suitable for measuring antenna performance for a vast range of wireless technologies. Inside the chamber is a standard measurement antenna and a Positioner on which the DUT is mounted. Two measurement Positioner are available, a DAMS 6000/FSM system from Dimond Engineering, which is suitable for measuring small and medium antennas/products and a Radtenna designed turntable which can be used to test larger antenna systems. ​​Why test your product's antenna ? The performance of your antenna will ultimately enhance or impair your wireless product’s success, so why risk including an untested component? It would be unthinkable to launch a product without thoroughly testing the hardware and software, but the antenna is often ignored. Far field testing in an anechoic chamber is an accurate and accepted way to evaluate antenna performance and give you confidence that it’s performing as intended. Chamber -1.5m x 2.5m SIDRAT 1 Chamber, lined with Soliani HPP30 ultra-broadband Carbon loaded polyurethane foam absorbers, which provide 25db attenuation @ 500 MHz and 40dB attenuation @ 3GHz.